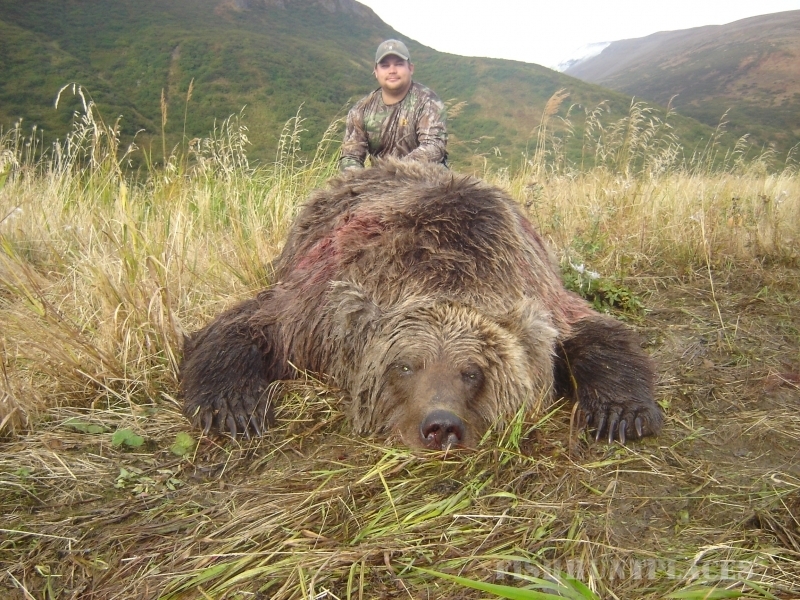 Get ready for the hunting trip of a lifetime with Edventures Unlimited! 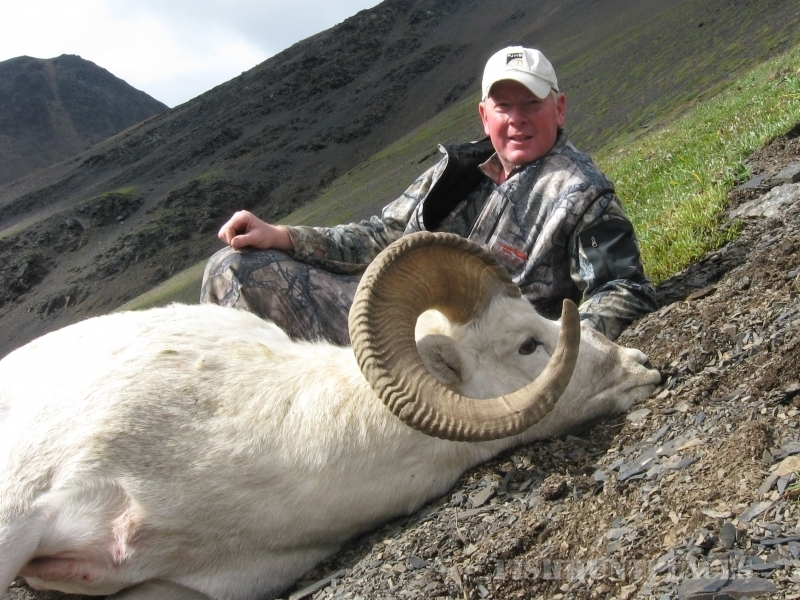 Whether you are interested in a brown bear hunt, a Dall sheep hunt, or a trophy Alaska-Yukon moose hunt, Alaska offers some of the finest big game hunting in the world. In spectacular areas with high concentrations of animals, we’ll expertly guide you to every possible opportunity to obtain your trophy animal. 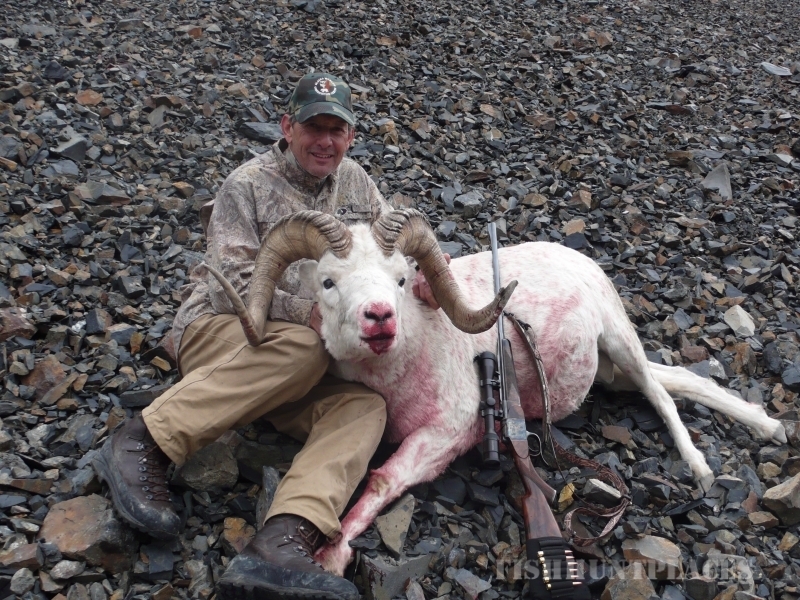 Edventures Unlimited is a full-service, registered guide and outfitter with over 20 years of professional experience guiding hunters through Alaska’s pristine wilderness. 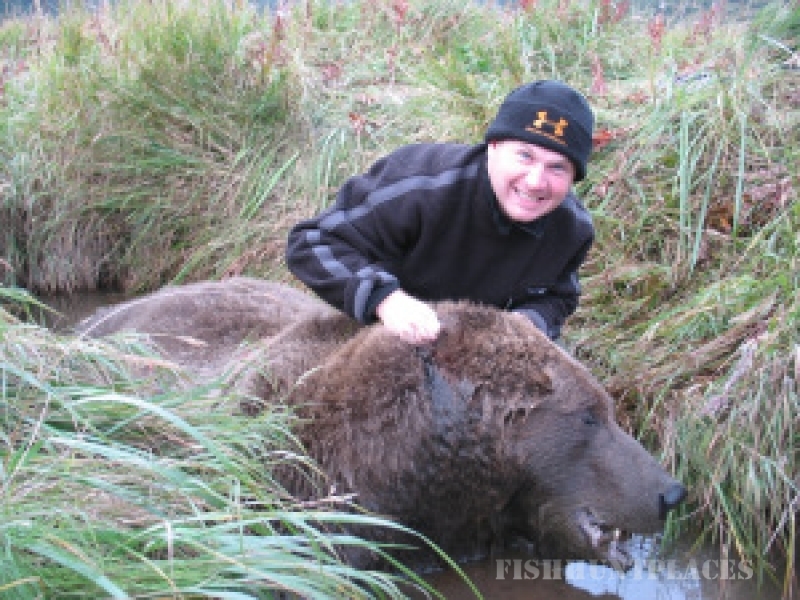 Owned and operated by Alaska Registered Guide Ed Zernia, you will receive personal service, high-quality equipment, comfortable camps and outstanding effort from an experienced guide who loves to hunt — just like you. 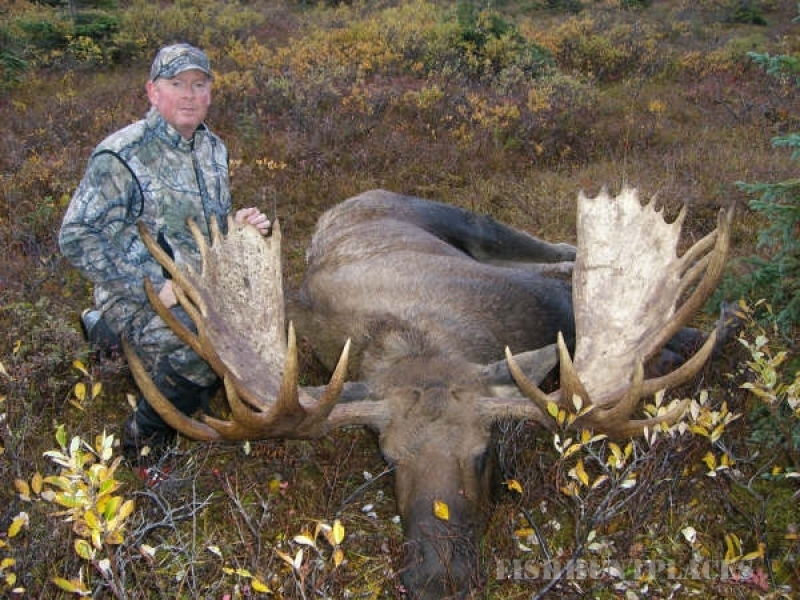 With high success rates in areas notorious for producing trophy animals, Edventures Unlimited has what it takes to guide you to the best opportunity for a successful hunt in Alaska.